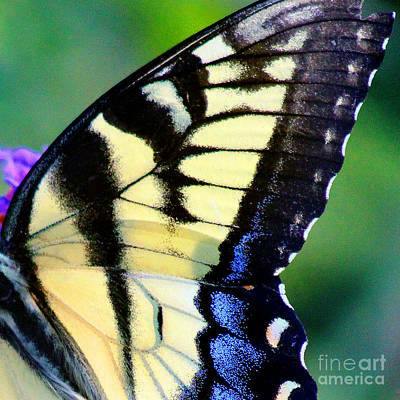 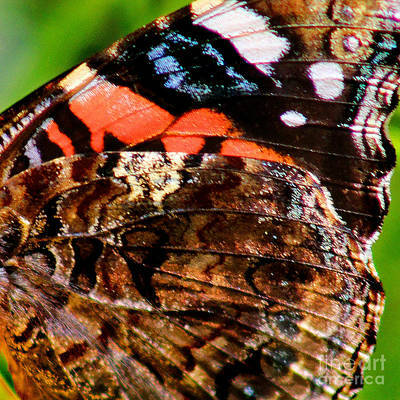 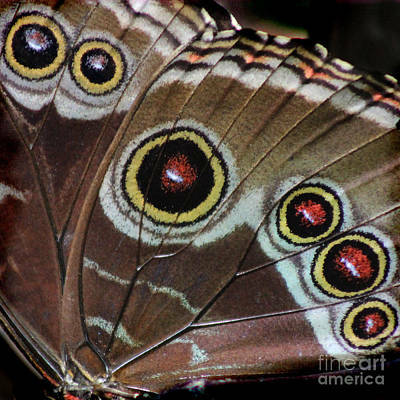 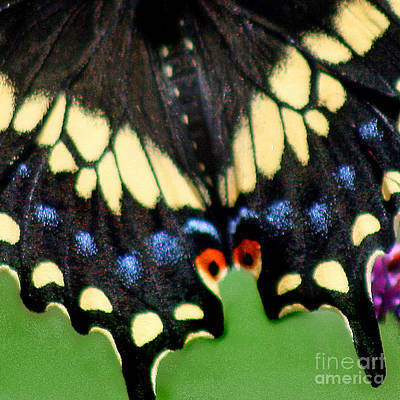 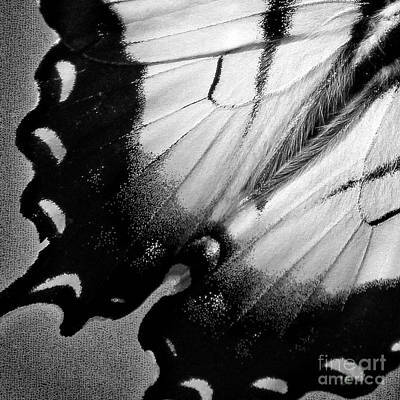 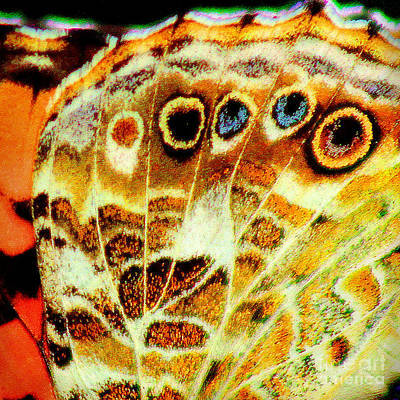 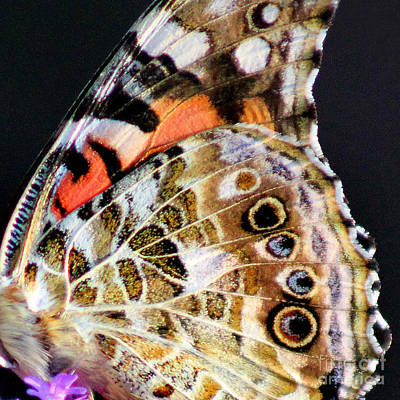 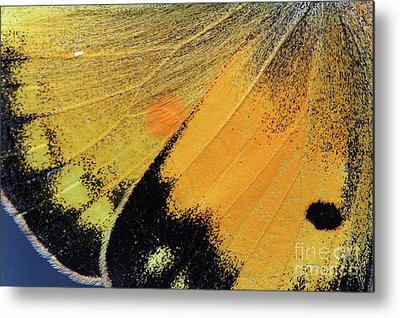 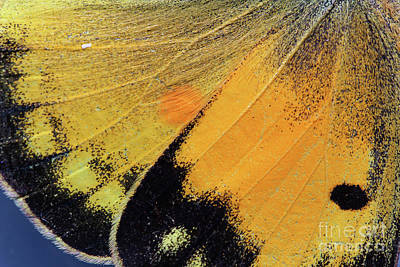 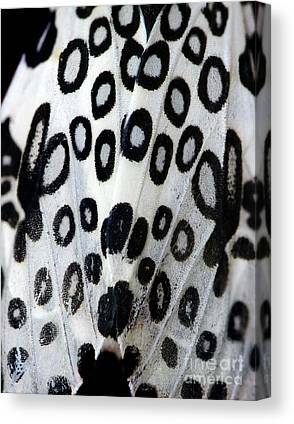 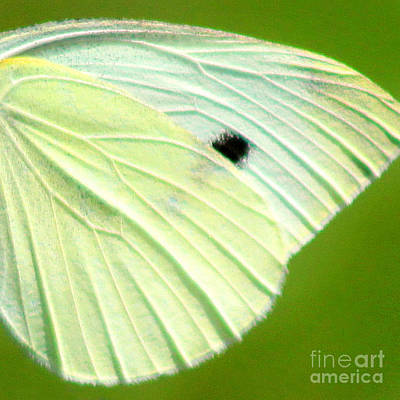 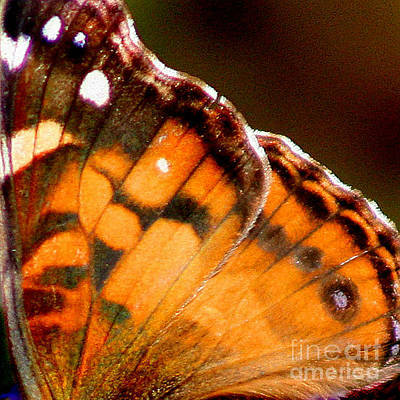 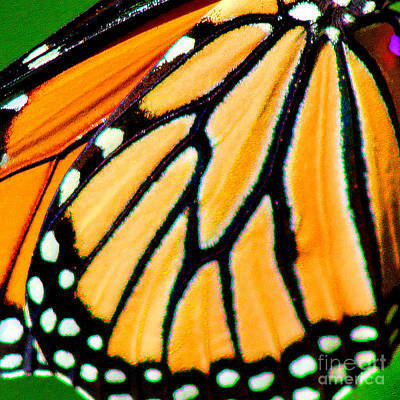 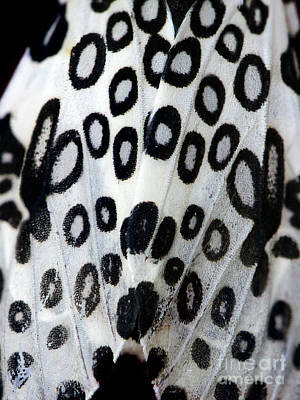 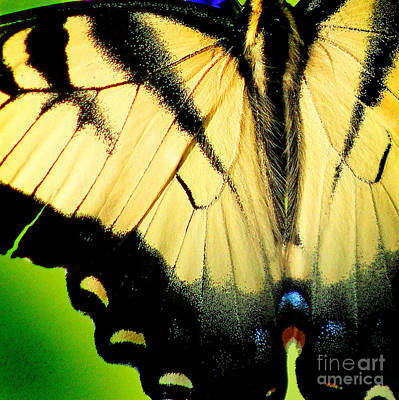 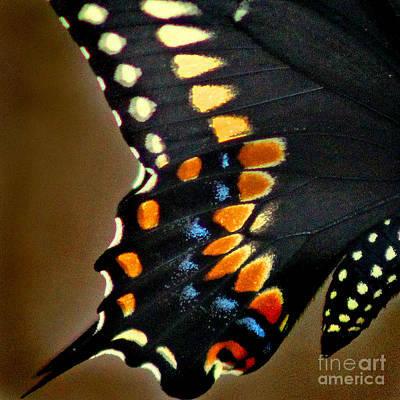 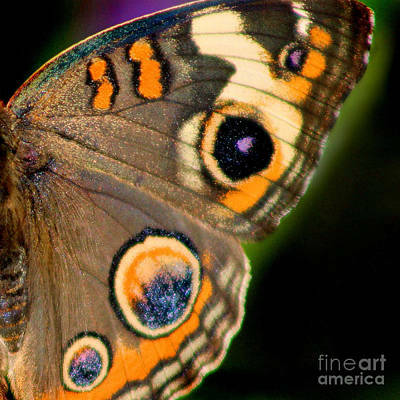 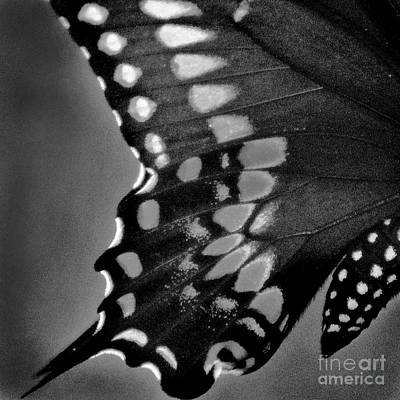 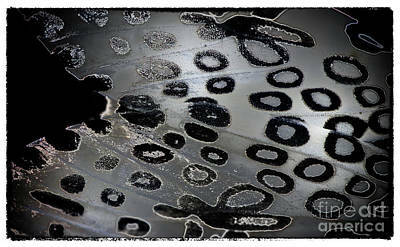 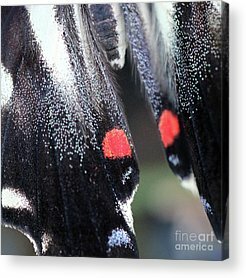 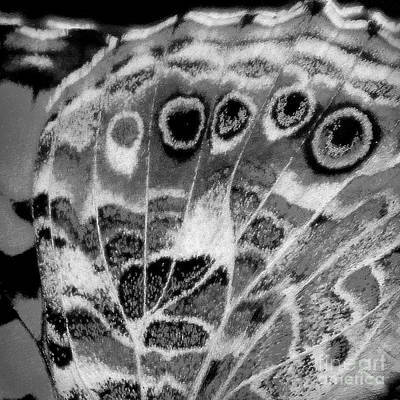 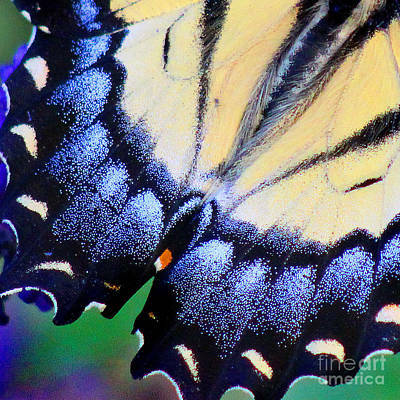 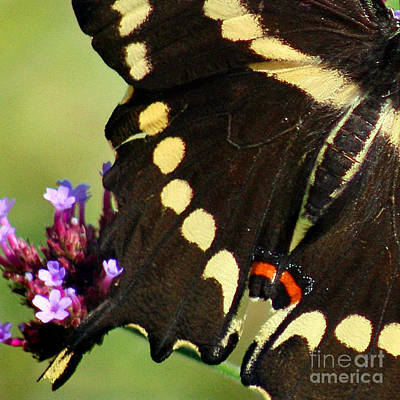 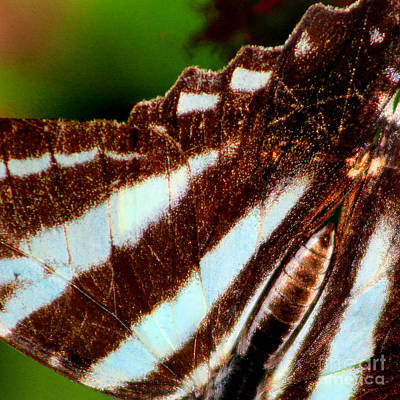 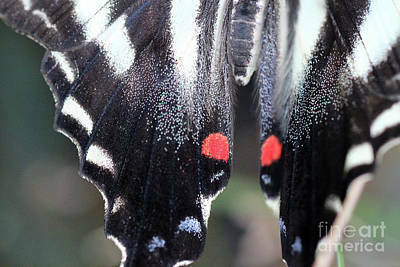 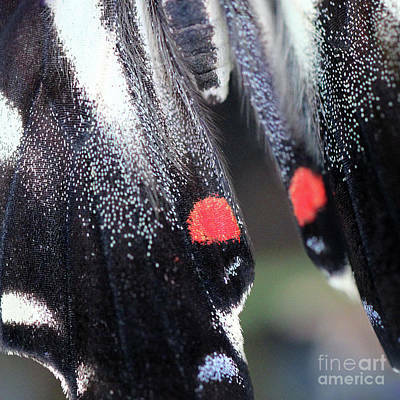 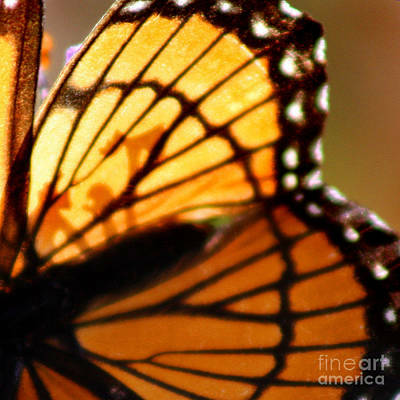 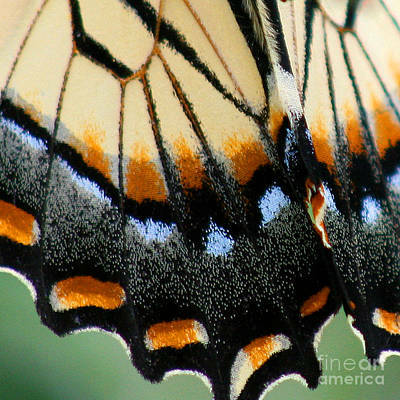 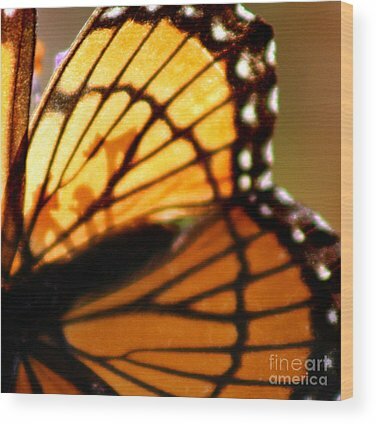 These are of close-ups of the beauty of butterfly wings . 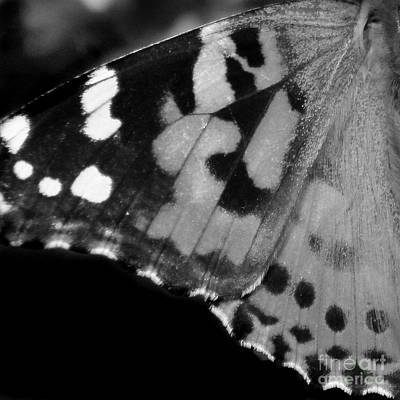 . . most are square format but some are not!